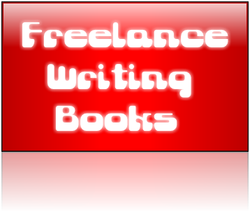 Why Buy Freelance Writing Books? If you are serious about becoming a freelance writer and making a living from your writing, the first thing you need to do is educate yourself. You wouldn't try to become a carpenter or a lawyer without finding out about the career first would you? Freelance writing is not necessarily a career that requires a degree but you should find out what the career is like, what the perks are, and what the cons are before you make a commitment to it. One way to find out about a career is to do some reading. These are three of the books that can help you. 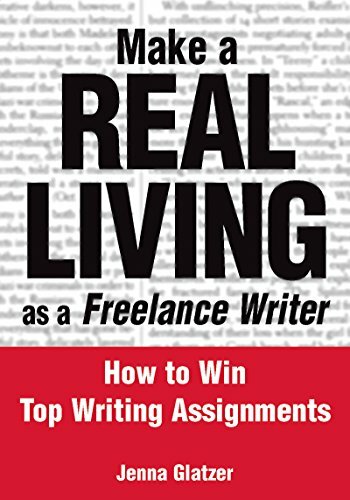 Jenna Glazier is a veteran freelance writer and this book has helped many people boost their freelance writing careers. Even if you don't plan on writing for magazines, there is tons of good advice in this book. 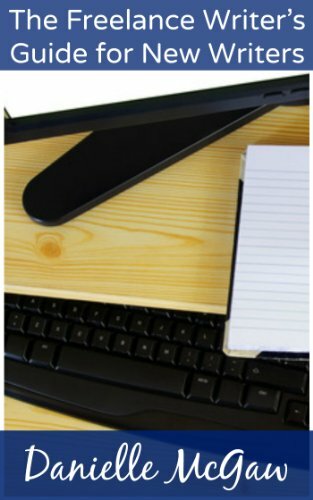 This book will give you a great introduction to the world of freelance writing and help you decide if this is the right career for you. I loved this book. 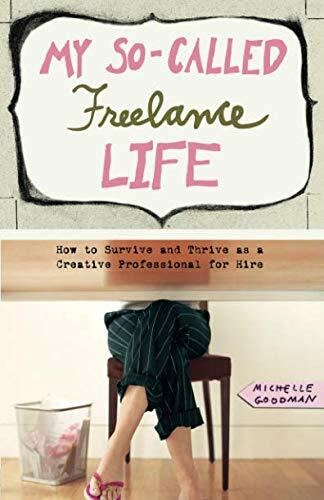 Not only does it have great information for those who think they might want to be freelance writers and for those who have already started their careers, but Michelle Goodman is funny as heck! She's got a real sense of humor - and I think that is important in this career. You'll feel inspired but you'll be laughing your head off and giggling to yourself as you read! Linda Formicelli and Diana Burrell are not your typical freelance writers. They broke the rules and did it their own way and they were still successful as freelance writers. 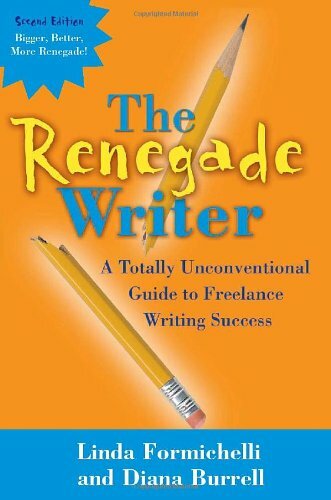 Despite that, this book still will give new and old writers a bigger picture of what the freelance writing life is like because really, when it comes right down to it - we're all a little bit weird and we all have these inner rebels inside us that say, "I don't like that rule. I'm going to do it this way instead." I can't give more away without saying too much but just trust me when I tell you that this is not a book to be missed if you really want to be a freelance writer. Have you read these books? Do you have other recommendations? Leave a comment and share! These are my top three but I'll be adding to the list eventually. These books look interesting. Looks like they'd be a good help to anyone statrting a freelance writing career!